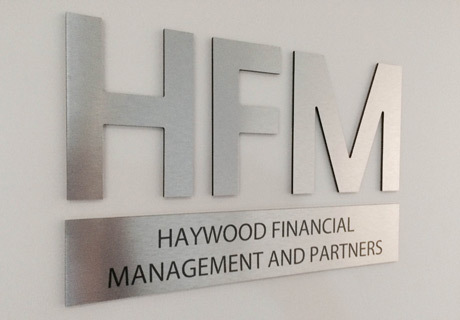 Since 1992, we at HFM & Partners have provided financial advice and wealth management services to a diverse group of clients ranging from company executives and employees to first home buyers, new entrants to the workforce, self-employed people and retirees. Now authorised representatives of GWM Adviser Services Limited, which is 100% owned by MLC who is a member of the National Australia Group of Companies (NAB) we will continue to specialise in dealing with professional business people and their families in areas of financial planning. Based in Lennox Street, Richmond, Victoria we welcome you to come and meet with us as our first hour is at our expense. We value the business of the people we act for and we are proud to say that the vast majority of our business is derived from the referrals of our clients. With our SMSF service, you'll benefit from the significant advantages of establishing a self managed super fund without having to worry about ongoing administration and compliance. Get the basics right. You have most probably heard this message over and over but there is a good reason for this – it is so important.To use a time honoured building metaphor, the basics are the foundations upon which your wealth is built on. If you would like us to review your SMSF please click on the button below and put in the subject line REVIEW SMSF and we will be in contact with you shortly.